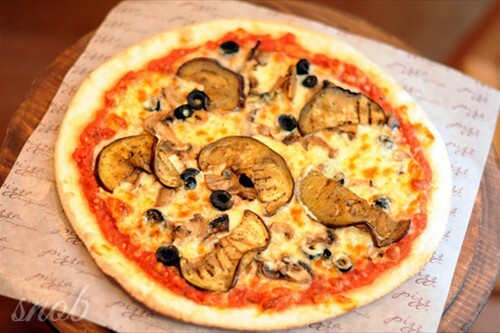 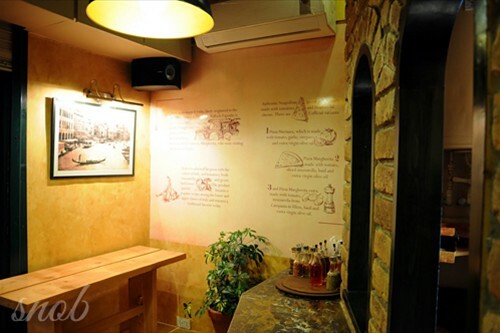 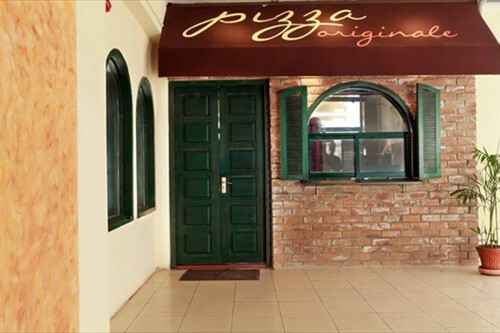 Pizza Originale is a quaint little pizza parlor tucked away in a corner on the first floor of the United Bakery Plaza in F6. 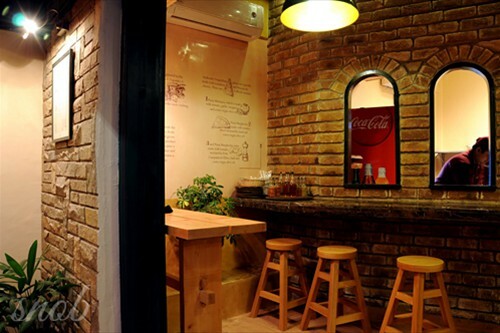 It is primarily a takeout and delivery outlet with a limited dine-in capacity. 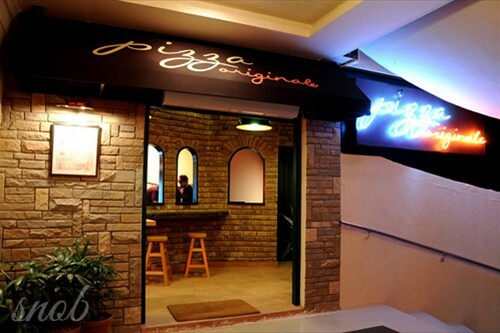 There is quite a few pizza places in Islamabad but this is a pizza place with a difference. 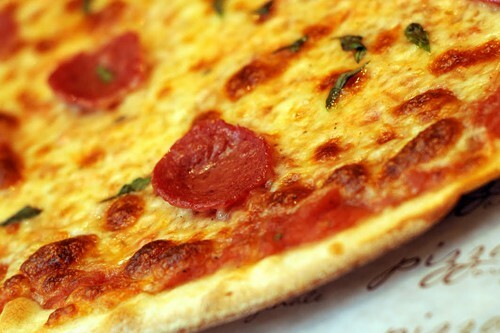 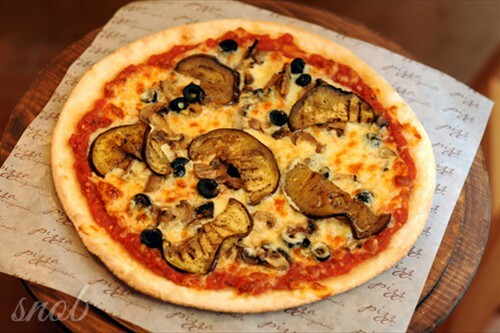 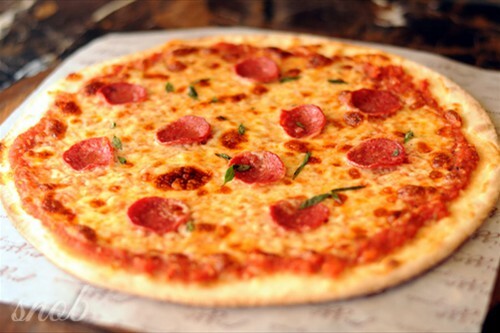 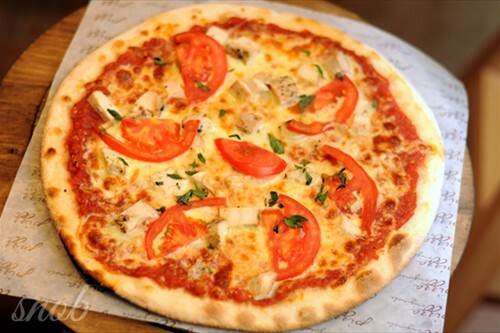 Pizza, as we know it today, likely originated in the late 19th century. 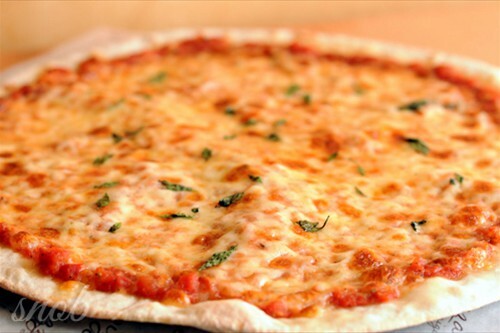 Italian baker Raffaele Esposito is said to have made the first Margherita pizza in honor of the Italian King Umberto and his Queen, Margherita, who were visiting his home of Naples. 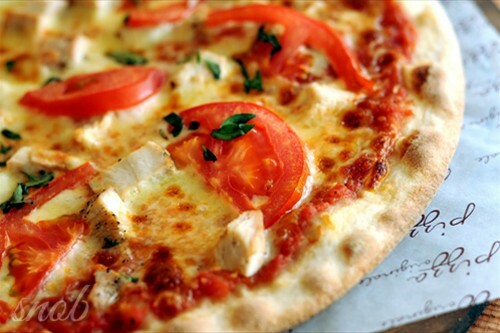 Umberto adorned his pizza with the colors of Italy: red tomatoes, fresh mozzarella and green basil leaves. 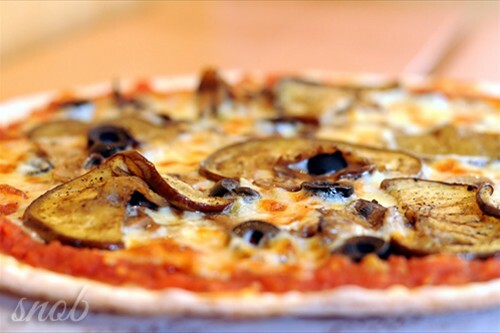 The product quickly became a popular recipe among the lower and upper classes of Italy and remains a traditional favorite today. 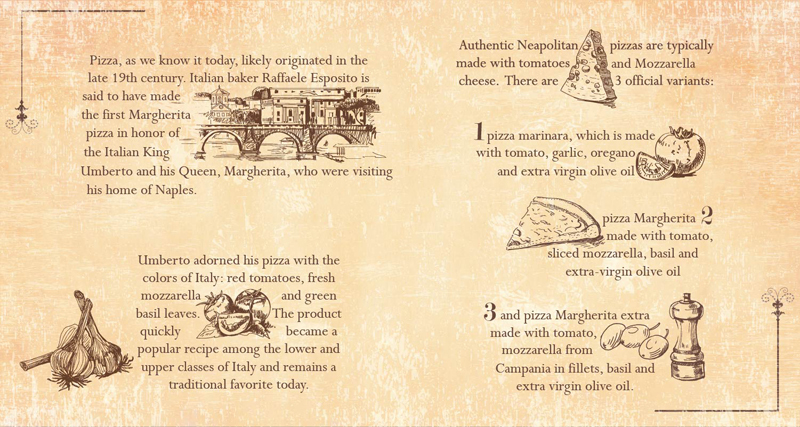 It is this essence that Pizza Originale has tried to capture - pizzas as they were supposed to be made. 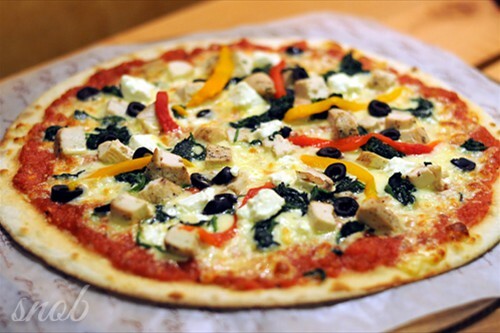 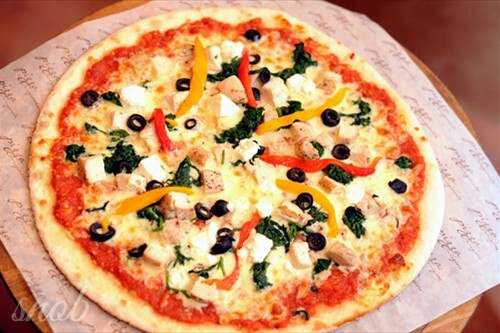 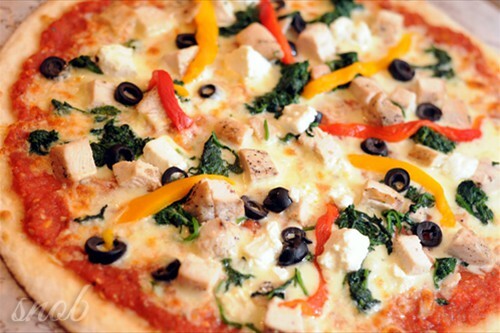 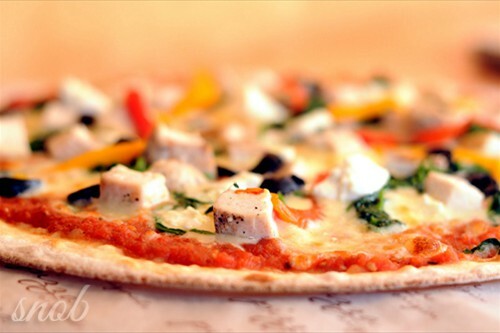 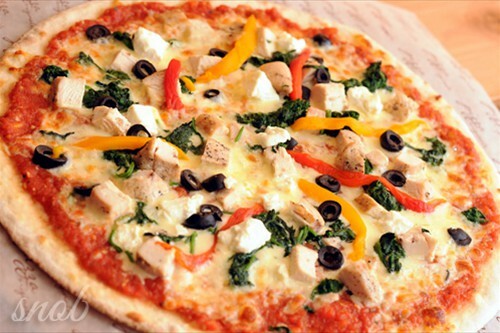 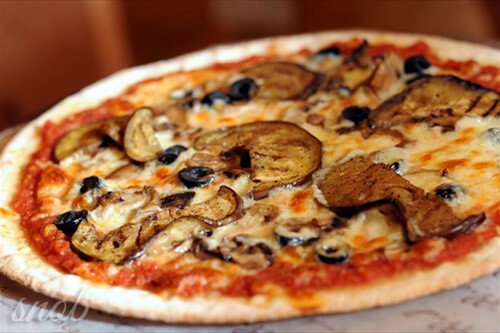 They are thin crust pizzas with fresh ingredients in perfect balance that leave you satiated but not full. 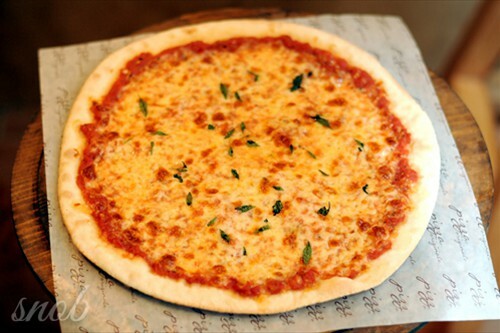 You can have them fresh off the oven as you sit in the tiny outlet on wooden benches, order take-out or call us for delivery that we promise to deliver warm and within forty five minutes. 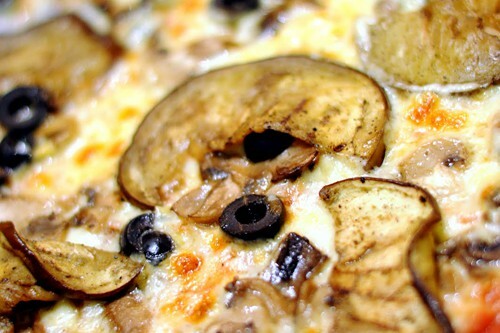 A pizza in its original form is not just pizza. 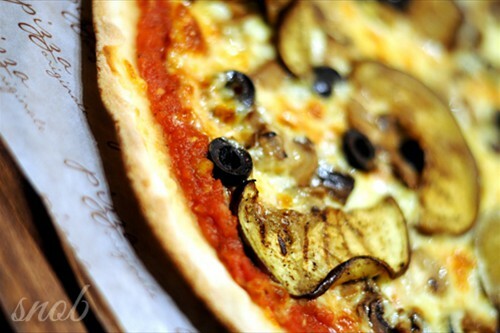 A pizza is a meal, a snack, a comfort food, a dine-out out experience, a party food, a tasty alternative to our every day meals - for some it’s a luxury and still for some a quick and easy meal. Unfortunately in Pakistan, there are not many Pizza outlets that can claim to check all boxes. 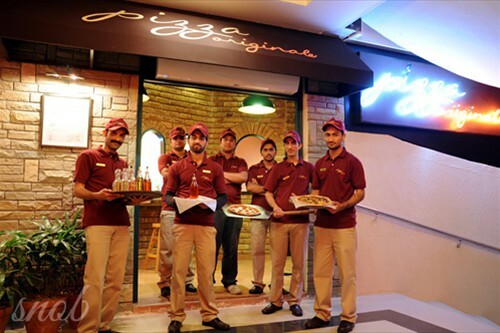 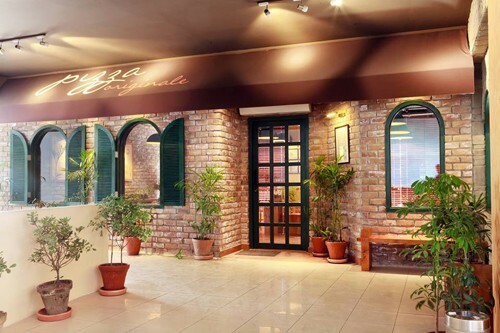 Pizza Originale with its convenient location in F6, free and fast delivery, multiple options, great taste, and even greater prices has quickly made a name for itself amongst the diverse population of Islamabad. 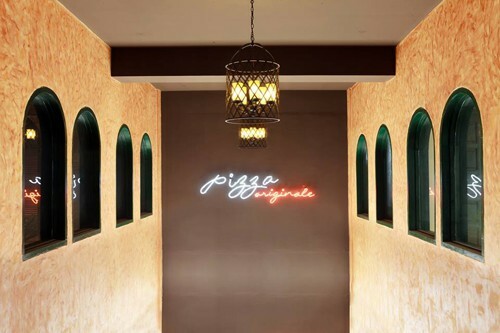 Even those who are more used to the localized version of the cuisine are gradually appreciating the original pizza at Pizza Originale. 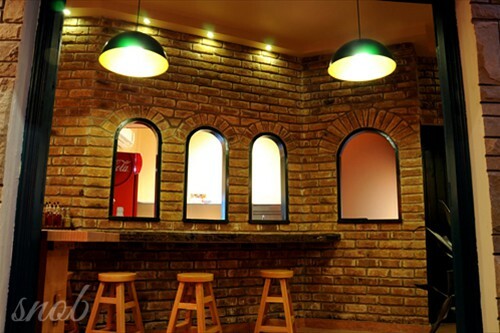 Accepts Credit Cards: Yes, all major credit cards accepted. 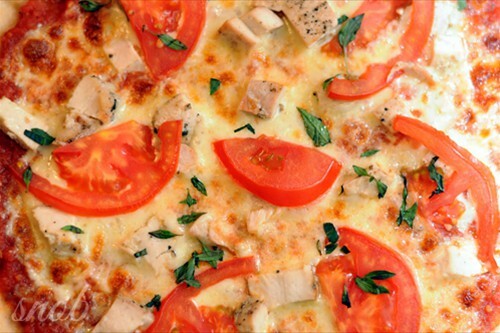 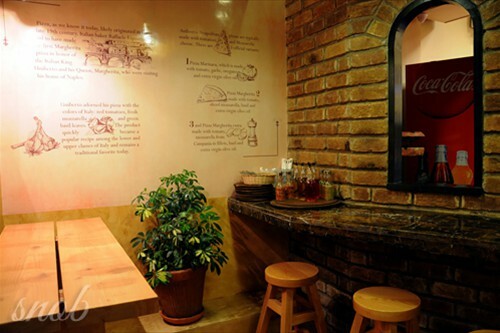 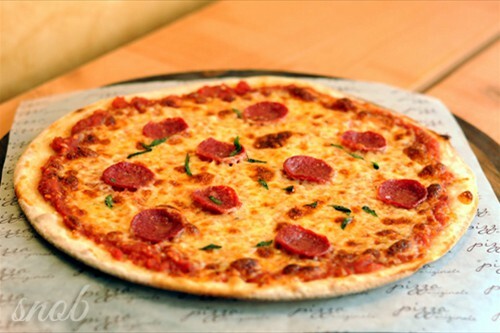 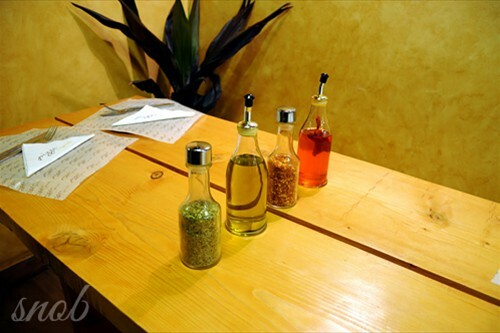 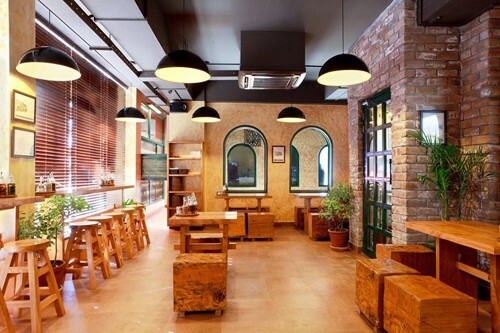 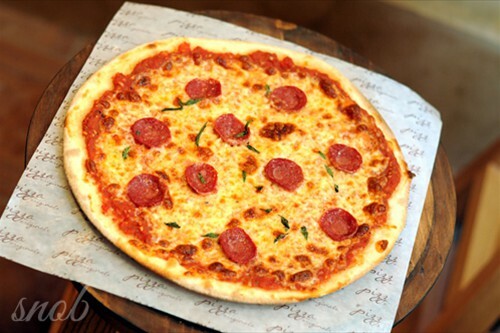 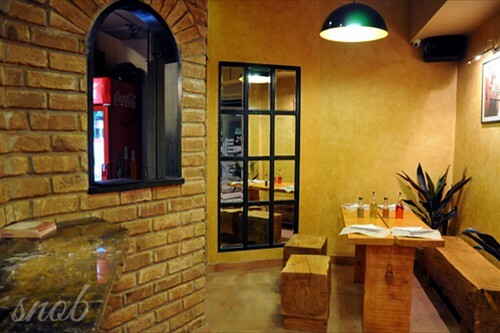 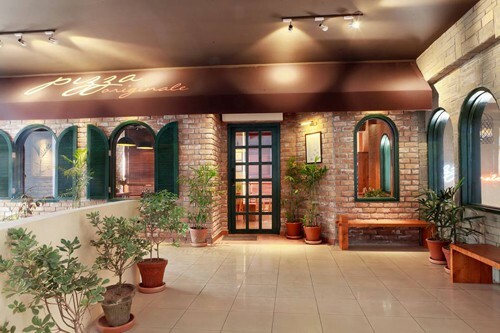 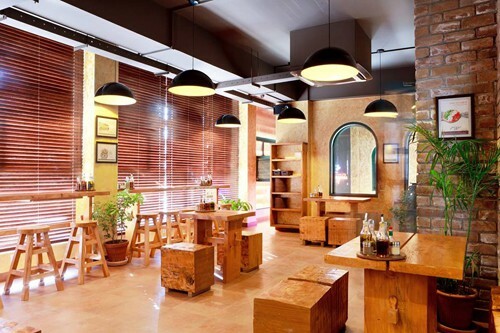 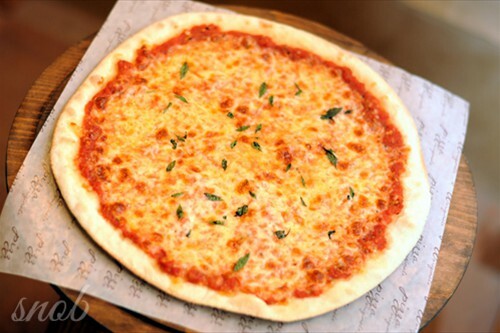 What to Expect: A take-away pizza restaurant that serves quality thin crust pizza. 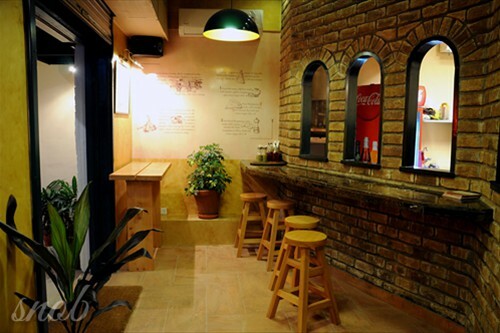 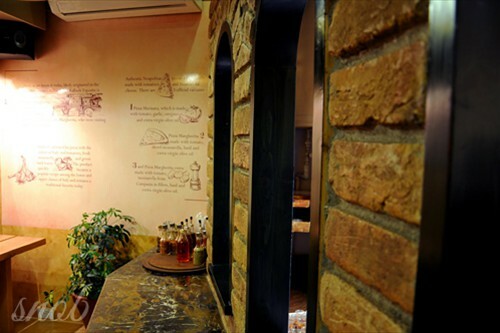 Take away or eat in the cozy area that seats up to 10 people.